THIS EVENT HAS BEEN POSTPONED TO 5/31. RAIN DATE IS 6/1. SEE YOU THERE! Join us at Prairie Ridge Ecostation to view the stars during the Statewide Star Party, an exciting part of the NC Science Festival! 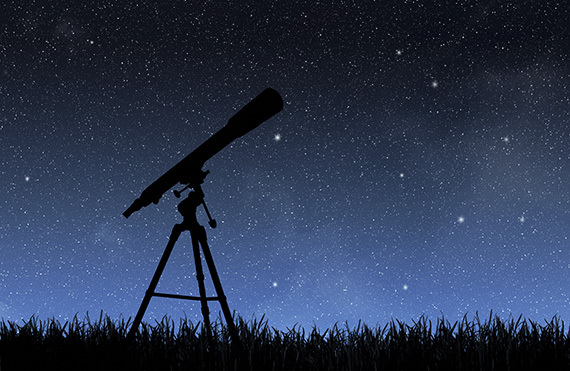 See the stars and planets through telescopes, learn about the constellations, get answers to your astronomy questions, and learn how YOU can help scientists learn more about our universe while having fun doing astronomy and night sky activities for all ages. This event is open to the public at no charge, so stop by for some starry fun. Don't forget your flashlight — it's going to be dark!